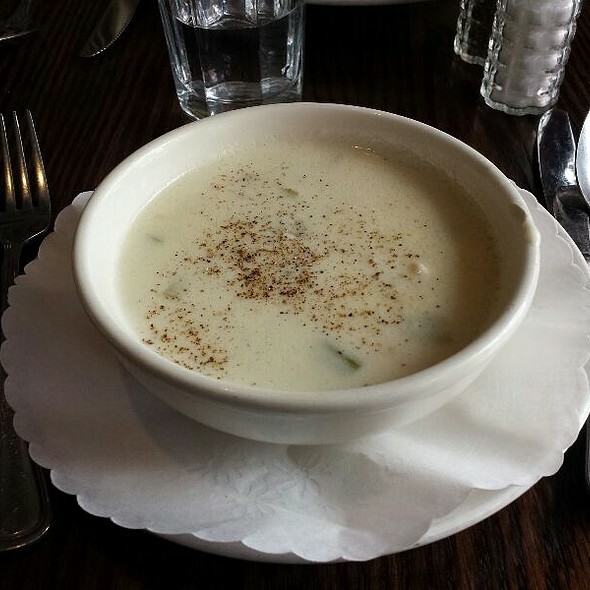 Located in the heart of Boston's North End, Rabia's is a cozy Italian restaurant with seductive scenery and delicious dishes. 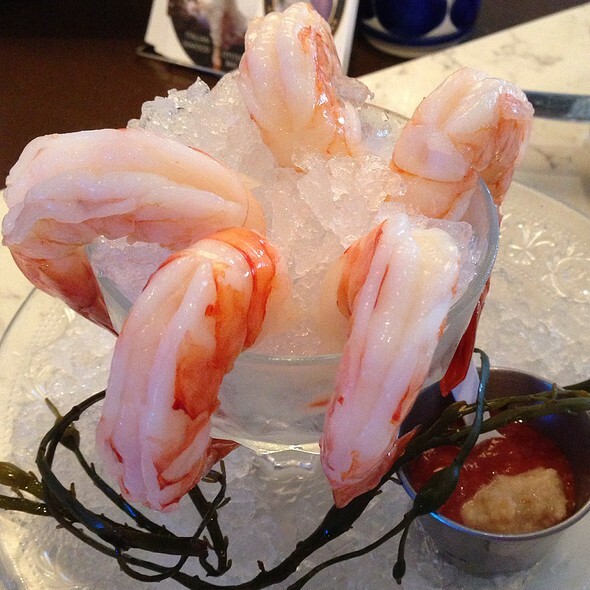 The lively yet romantic atmosphere is the perfect place to linger over one of our acclaimed seafood specials, famous pasta dishes, or fresh oysters served on the half-shell. Located in the heart of Boston¹s North End, Rabia¹s is a cozy Italian restaurant with seductive scenery and delicious dishes. The lively yet romantic atmosphere is the perfect place to linger over one of our acclaimed seafood specials or famous pasta dishes. 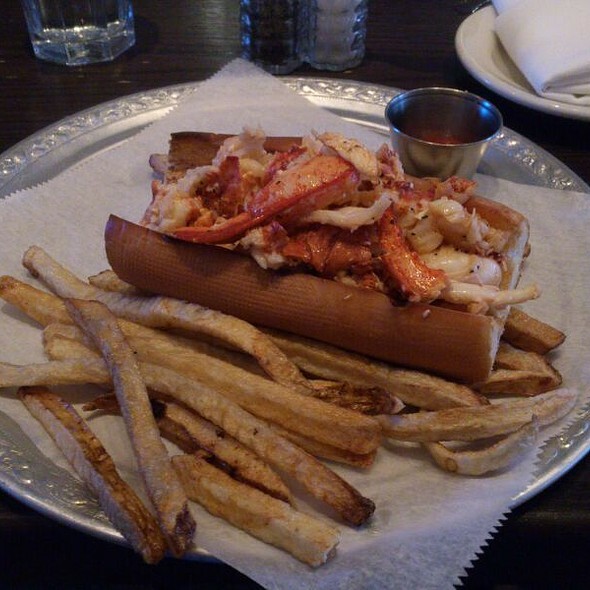 At Rabia's we takes great pride in being a Boston seacoast Restaurant with access to the best fishing grounds on earth. 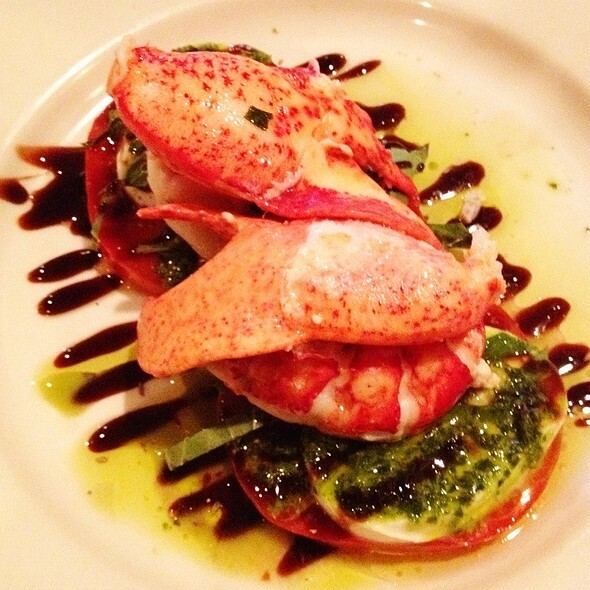 Voted top Italian cuisine and Raw Bar in Boston. Food was delicious. Especially the oysters and lobster risotto. Tables are fairly close together so noise level is high and it can feel a little claustrophobic. But overall experience was very good. Prices reasonable. Service was OK (got wine order wrong and forgot caprese salad). Food was delicious but the service was a little slow. We still had a great time and LOVE that they can make almost anything gluten free! Went to celebrate my daughter’s birthday which was noted on reservation. Food was amazing. Service was good. Did I say food was amazing?! Solid restaurant in the North End and affordable. Prompt at fulfilling reservation even though restaurant was very busy. A pleasant suprise. The food was so good that I had to force myself to stop eating once I was full. 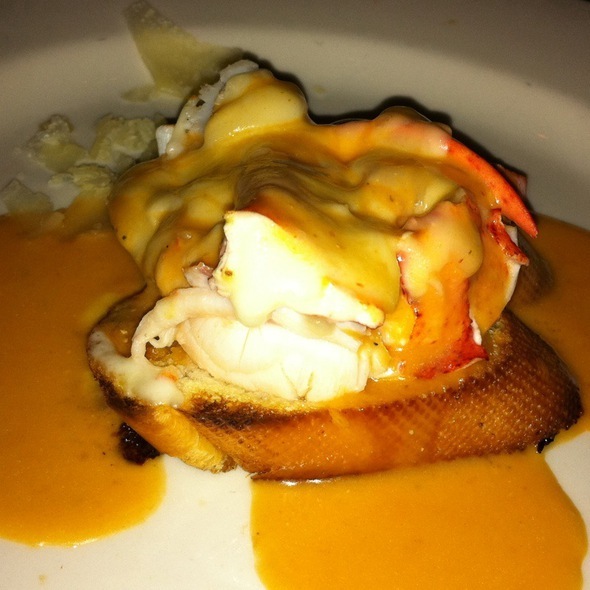 The Lobster Ravioli was so yummy had wish it was my meal instead of just an appetizer. Food quality great, overall service could step up, not just specific waiter. Took longer than required to place food order after we ordered apps, water is without ice and not filled often. Would still gladly go again. Halibut was 5 star. Food was excellent! Wait staff was attentive but not overly so. If I had a complaint, it would be that our appetizers were not served at the same time. Best filet mignon that I have had in YEARs. 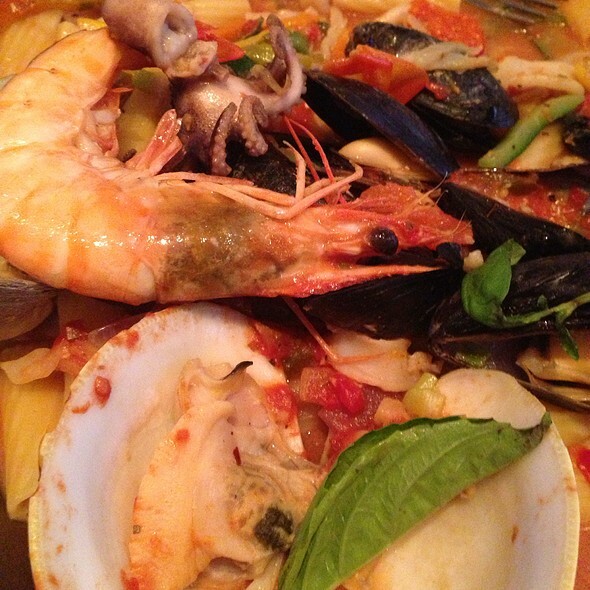 Seafood pasta was outstanding as well. So nice to get what you pay for. Thank you! Amazing amazing food!!!!! First time here and would highly recommend! Rabia's is a fabulous restaurant in Boston's North End. Not on busy Hanover Street which lends itself to more intimacy. We went there New Year's Eve and the food was DELICIOUS. 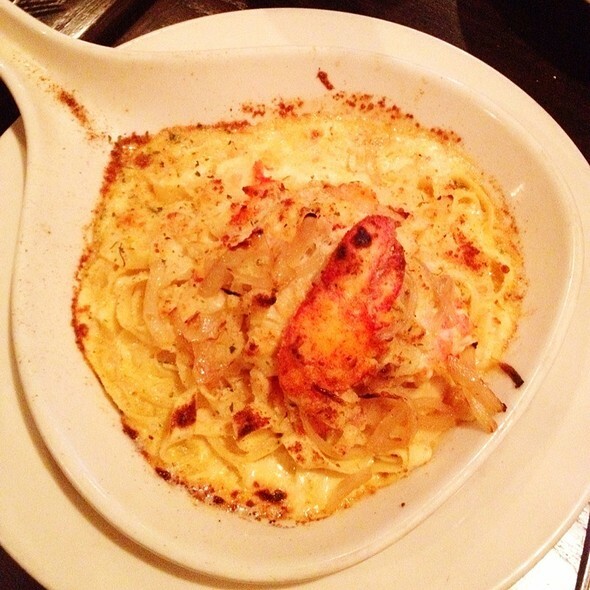 Lobster Raviolis is among the best ever! Great food but the service was rushed. Very tight quarters. We were seated right away, were warmly greeted by the waiter who was very attentive, and the food was excellent as always. We were seated immediately, however the service was exceedingly slow. Fortunately it was Christmas eve and we were not planning to do anything after dinner. There were some unique selections (different from the other North End restaurants). The food was absolutely worth the wait! Everything was steaming hot and flavorful. Staff was very friendly. Rabia's was highly recommended by family that live in Charlestown and the restaurant food and service lived up to its reputation - wonderful dining experience! Had a great Christmas Eve dinner with a large party. Love this place. We have been enjoying great meals here for nearly 20 years! The only downside was the wait inspite of a reservation. I have eaten at Rabia's a number of times - the food has always been good. One recurring problem to note is that they do not manage their reservations very well and it is not unusual to have to wait 30-45 minutes past your reserved time. Otherwise it's a good value with lots of options. Service was great, a bit slow on the meals, but they were busy. Food was delicious! Great ambiance. Good prices. Rabia's took our reservation through Open Table with no intention of every honoring it. There were 20 people in line outside the restaurant with reservations, waiting to get called. W waited about 20 minutes and went elsewhere in order to eat before the concert at TD Garden. The reservation was a joke. One of my favorite places. I go here to host business dinners, celebrate birthdays, Holidays and special occasions with friends and family. The food is amazing. The wine is great and the service is excellent! And all for a very fair price! Ask for Henry. He is as good as it gets! Mostly, I don't want to tell the rest of you about it so I can always go there and get a table. It's my go-to place in Boston's North End. But since I appreciate other people's reviews I may as well offer one. I have been going to Rabia's a few times for over 10 to 15 years, but haven't been there in a decade. I ate there two times in the past week with special guests -- and both sets liked it a lot and particularly commented on the pleasant ambiance. I think it is a great place to eat in the North End. The food is kind of expensive (especially the specials, so ask the price before ordering) but almost all food in the North End is expensive. Their Lobster Ravioli is a classic and a reason to go there, and the Alamfi pasta was quite good. I also tried the Diablo and liked it, but it is filled with seafood in shells (mostly mussels, some clams) and so not quite what I was looking for. The ambiance is nice and semi-romantic without overly romantic -- both groups liked it a lot (and it was not a date). The best thing is it's not too loud. There are two rooms -- the first room is more romantic/classical Italy, the second by the bar is more family-friendly. Again, both my wife and my friends and my kids and their kids liked it. I'm thrilled they have stayed in business, and hope they continue to do so for years. Absolutely loved it! Will definitely be back next time I'm in Boston! The restaurant automatically added a 20% tip for a group of six, which was a bit much judging from the service we got. The food was good, and we had a good time. Food was delicious, service was great. Perfect for before the Celtics game. Very tourist friendly place but not great great deals. The food was fair. Their red sauce was extremely over spiced tasting primarily of oregano and basil. We went out as a family. The restaurant was very crowded so ran a bit behind with everything but we had a great meal and attentive service. Every time we go to Boston we eat here, great food. We really enjoyed our dinner here. The menu can be described as both seafood and Italian (not the same as Italian seafood) and was very solid all the way around. Clearly the choices are intended to be a greatest hits collection but the execution made up for the lack of inventiveness. 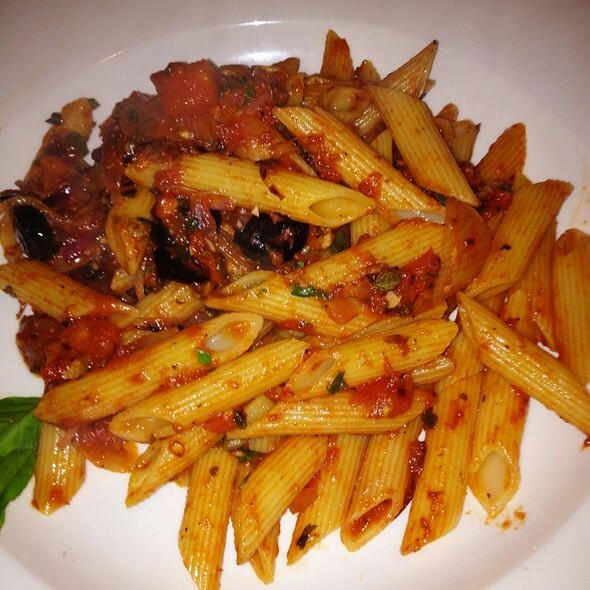 Delicious food, nice manageable portions, comfortable atmosphere, attentive service. A great scene, full of energy and fun. A little loud, a little pricey, but a wonderful atmosphere and truly delicious food. A bit of North End history. Rabia's is a great family-owned place to get traditional Italian food in the North end of Boston. Its a very busy place, make reservations! Crab legs were water logged and the meat was mushy. Pasta had no taste. When we told our server, she said we were the only people complaining and offered no solutions. Paid $150 and then went and got a pizza. Atmosphere was cool and location is great but not worth the money. 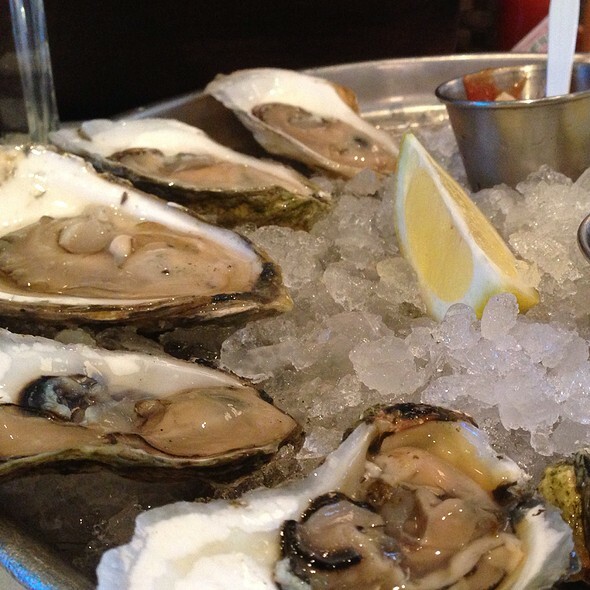 Can’t go wrong with Oysters and Lobster Rolls! Good food. Good wine. Service all good. Nice seafood options. Was not my first time there and definitely would go again!